by ceciliemo ~ May 3rd, 2011. Filed under: Food in the USA, Latest News. 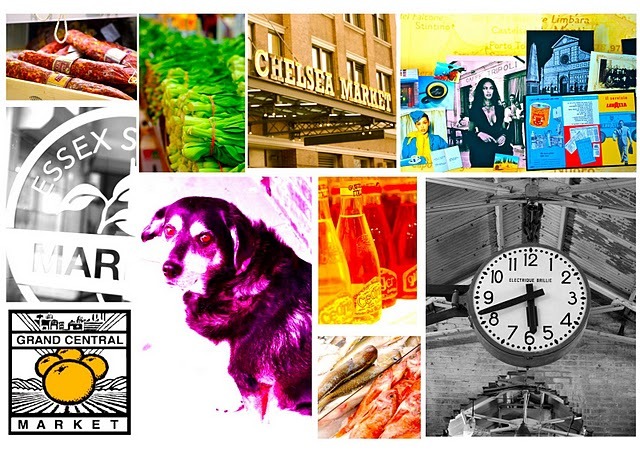 Are you a foodie and going to New York? 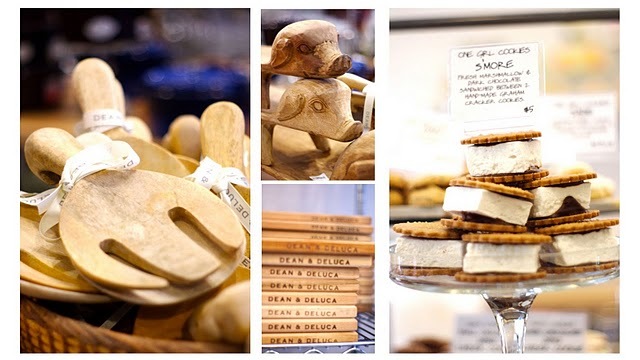 Laurence in Stocholm, Sweden, has a marvellous food blog “Laurence franska delicatesser”. 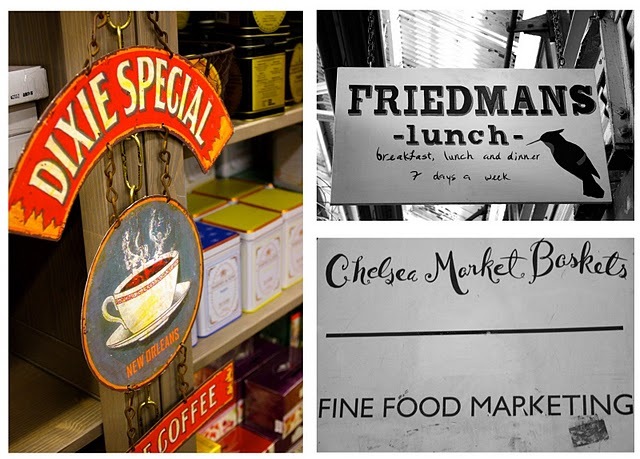 Read her post on New York´s many food markets and fine food shops. And get all the links you need for your next trip. Enjoy!